Would you like to come and work at an award winning restaurant? 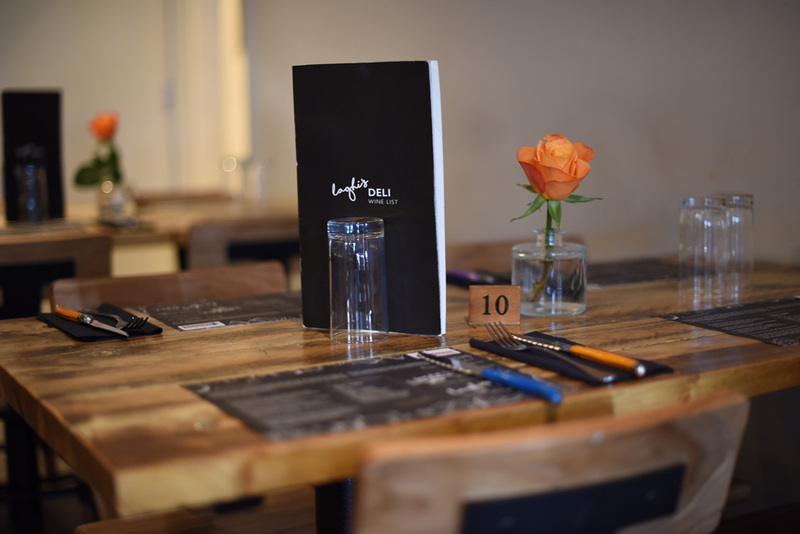 Laghi’s is currently looking for experienced front-of-house staff to join its team. Full-time and part-time positions are open, with a number of different shifts available; encompassing days, evenings and weekends. So, if you think you have got what it takes to join us, drop us a line on info@laghis.com and tell us a bit about yourself and your experience.